April 1 to December 20, 2019! 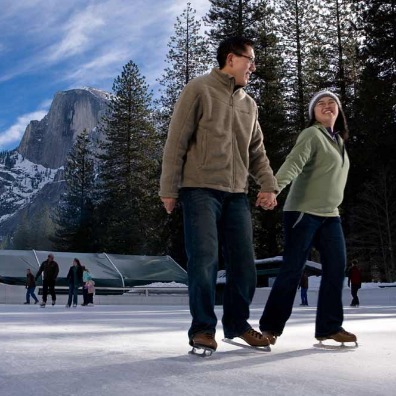 From now until December 20,2019, visit as many of the Animal locations and collect as little as two Animal Trading Cards to enter to win a Yosemite Adventure Package! 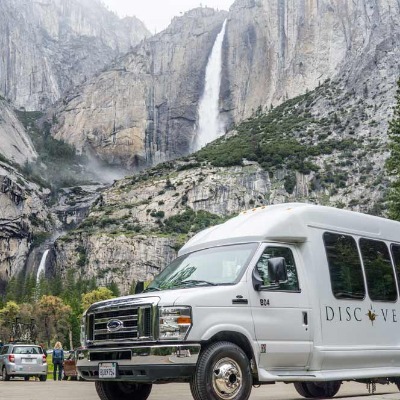 Travel along the Visit Yosemite Madera County Fossils-to-Falls Trail to for a chance to win a Yosemite Adventure Package. Find and collect trading cards of our Special Welcoming Committee members at participating partner locations for a chance to win! Show your cards at one of the Member locations (listed above) and fill out the Entry Form...drop it in the Entry Box and you're all set! Please download the full Rules & Regulations HERE. Who has been know to act like animals! 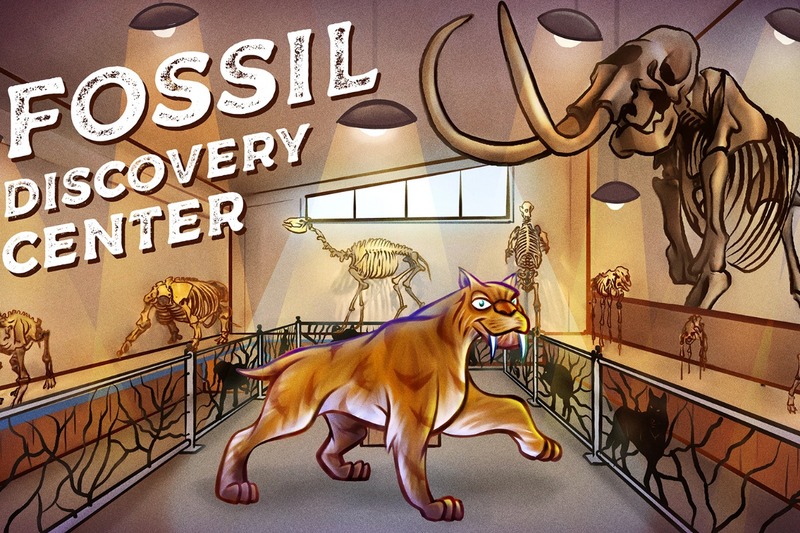 MR. MEAD is a Saber-Toothed Cat from the Fossil Discovery Center that roamed the area 780,000 years ago. Visit the Fossil Discovery Center of Madera County in Chowchilla to pick up your Mr. Mead trading card. 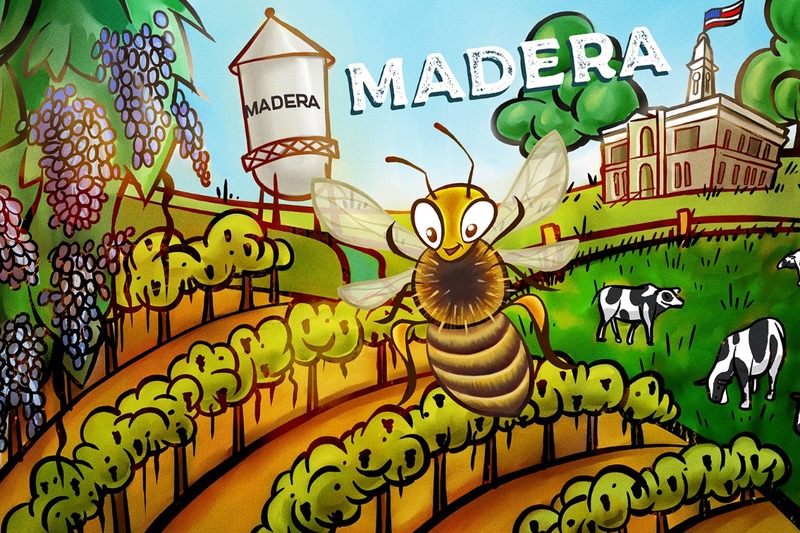 HONEY is a Honeybee that pollinates the fertile lands of Madera County and the Madera Wine Trail. 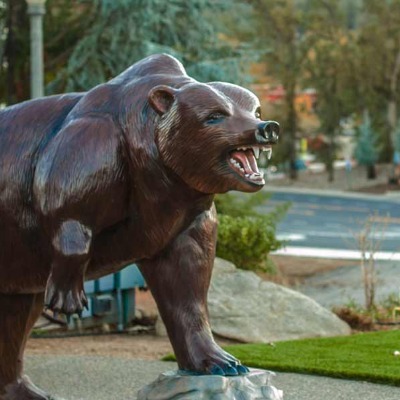 SIERRA is a local Black Bear that shows us all there is to see and do in Oakhurst, the largest gateway town near Yosemite. 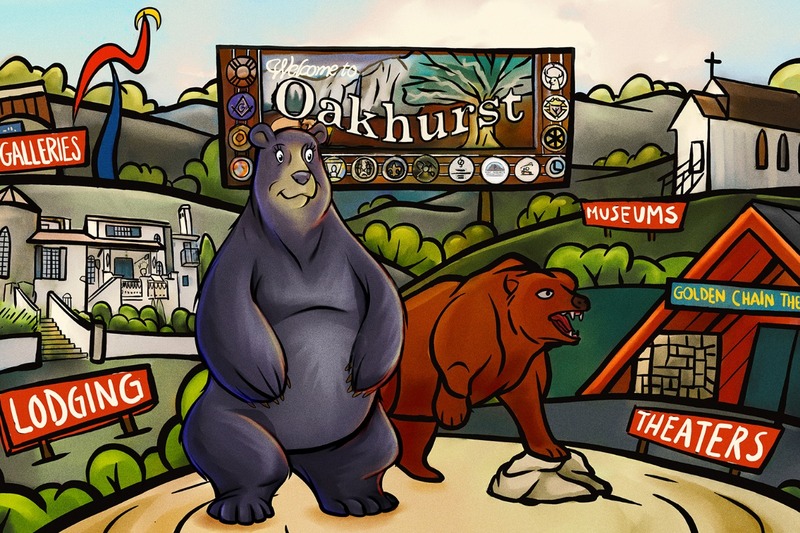 Visit the Visitor Center in Oakhurst to pick up your Sierra trading card at 40343 Highway 41, Oakhurst. 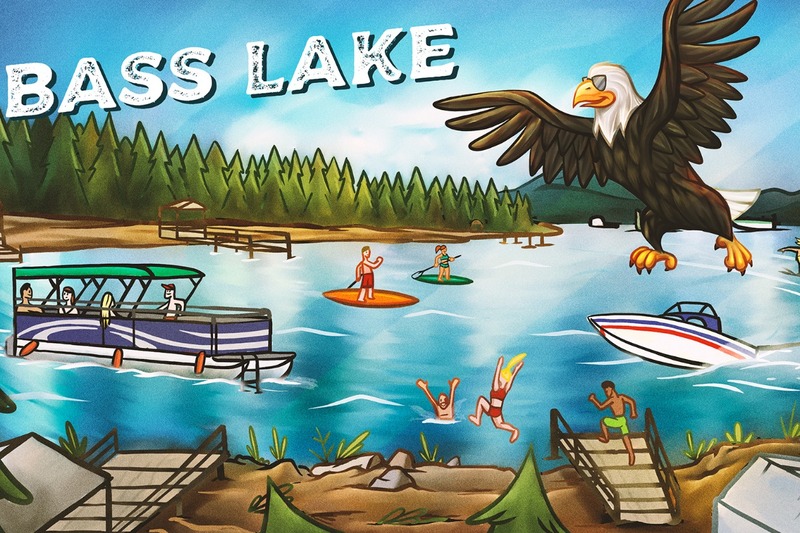 BLake is Bass Lake's very own Bald Eagle who hangs out at the lake each year fishing and watching tourists and getting his photo taken. 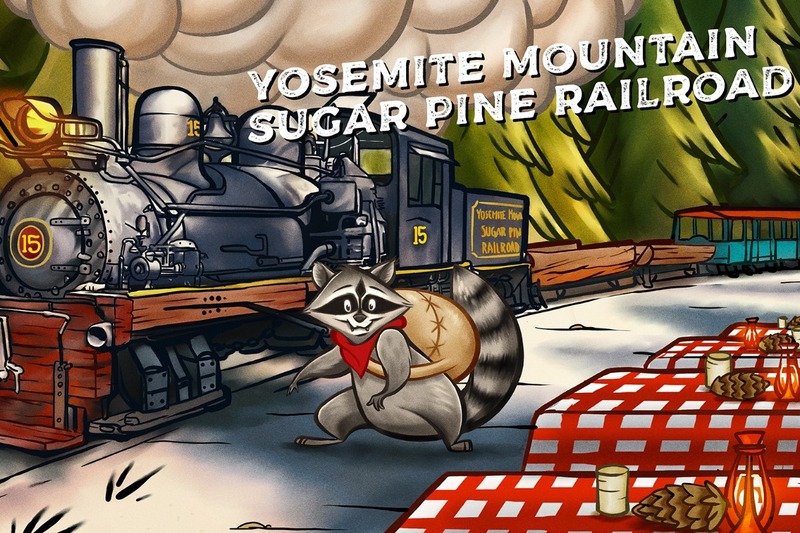 RICKY is the Yosemite Mountain Sugar Pine Railroad's resident bandit Raccoon. 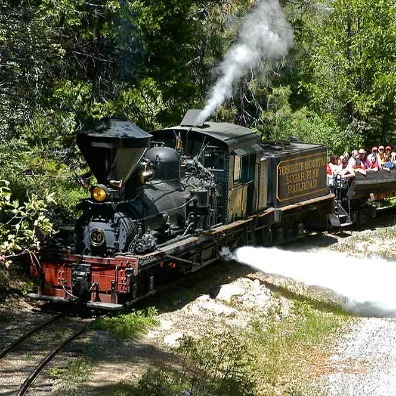 Visit the Yosemite Mountain Sugar Pine Railroad to pick up your Ricky trading card at 56001 Highway 41 in Fish Camp. OPENS APRIL 6TH! 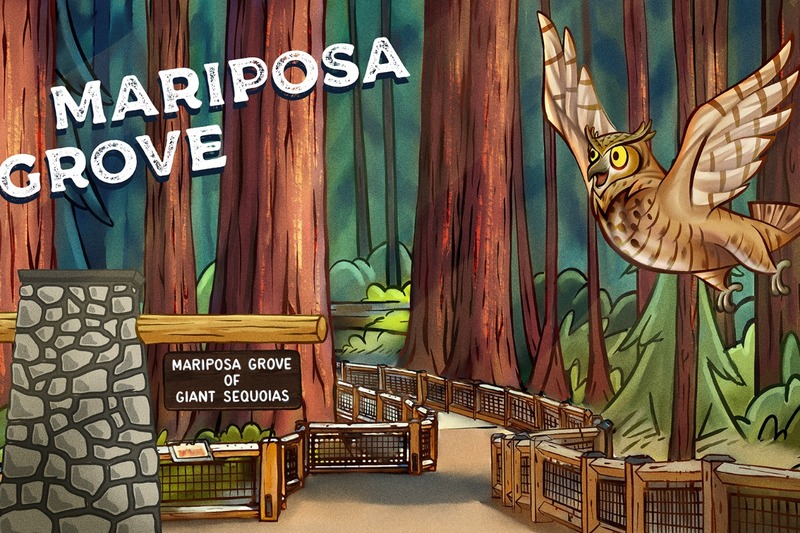 GALEN is the Great Horned Owl that is the protector of the Mariposa Grove of Giant Sequoias. 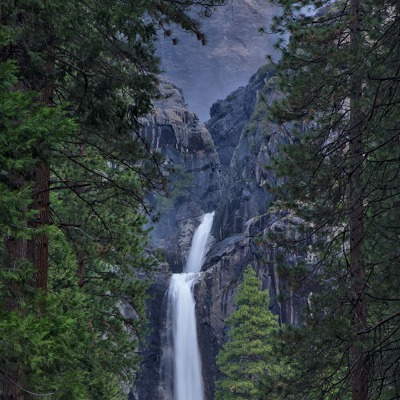 You can pick up your GALEN trading card in care of Yosemite Conservancy at the Mariposa Grove's Welcome Plaza Gift Store! OPENS MID-APRIL - STAY TUNED FOR EXACT DATE! SANDY the Squirrel hangs out at Tunnel View and all around Madera County gathering nuts and chatting with visitors. You can pick up your SANDY trading card in care of Yosemite Conservancy at the Yosemite Valley Visitor Center bookstore located at 9035 Village Drive, Yosemite Valley. 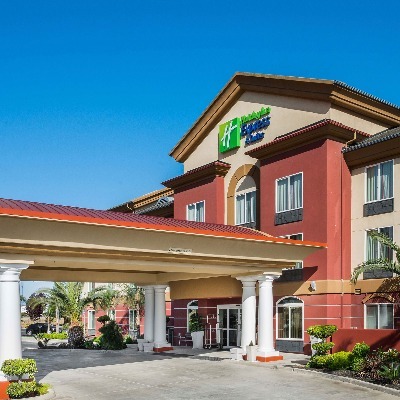 $100 Visa Card for dining, souvenirs, or whatever you'd like to use it for! 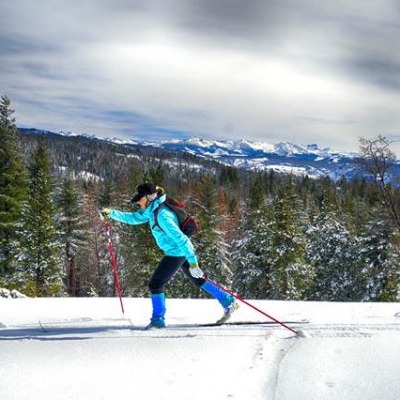 Check out SIERRA at the Visitor Center in Oakhurst - 40343 Highway 41, Oakhurst. 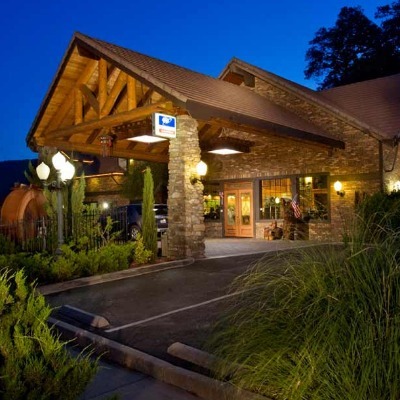 Grab RICKY at the Yosemite Mountain Sugar Pine Railroad - 56001 Highway 41 in Fish Camp. OPENS APRIL 6TH! 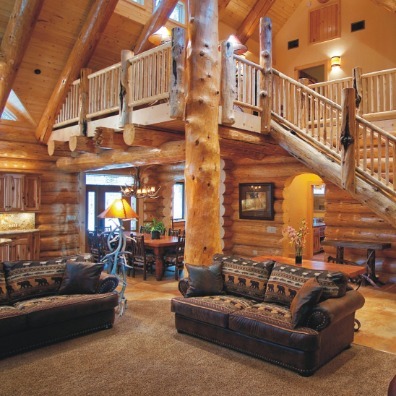 Discover why GALEN protects of the Mariposa Grove of Giant Sequoias. 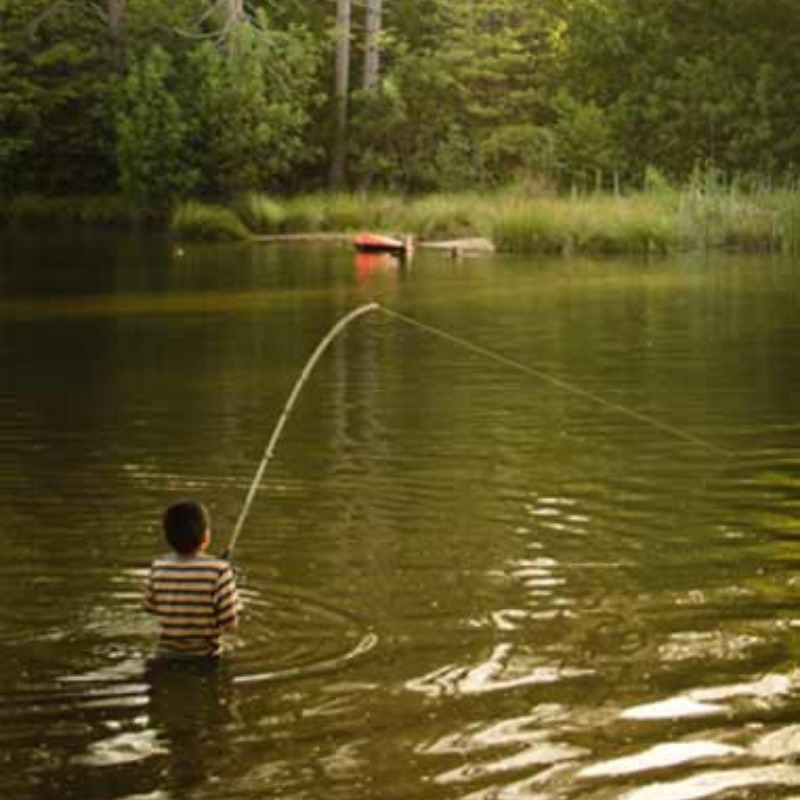 You can pick up your GALEN trading card in care of Yosemite Conservancy at the Mariposa Grove's Welcome Plaza Gift Store! 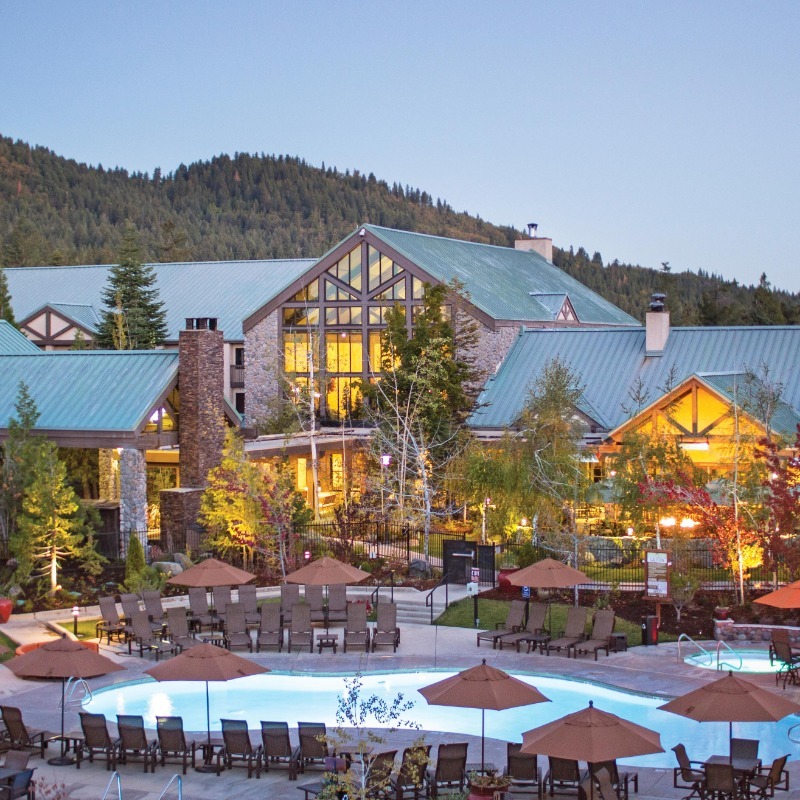 OPENS MID-APRIL - STAY TUNED FOR EXACT DATE! 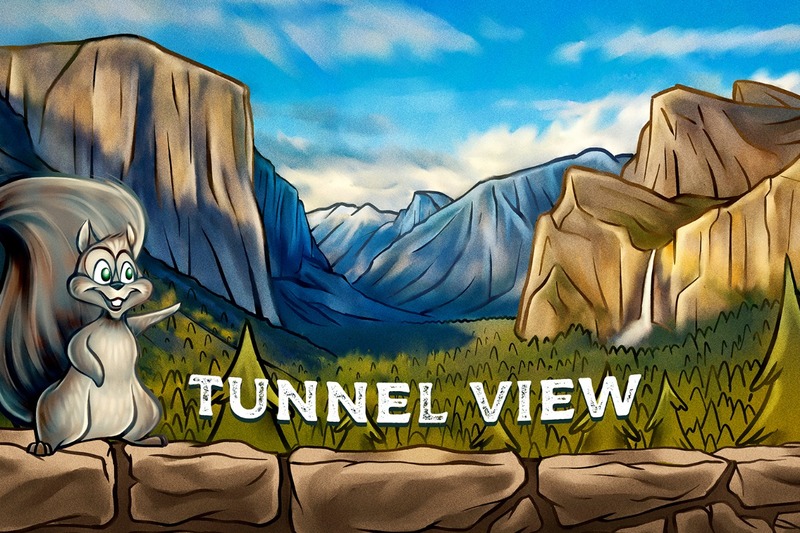 Look for SANDY as you pass through Tunnel View on your way to Yosemite Conservancy at the Yosemite Valley Visitor Center bookstore located at 9035 Village Drive, Yosemite Valley.